America was hot to trot in 1913, when a craze for social dancing swept across the nation. Vernon and Irene Castle were the faces of that cultural revolu-tion— and the soundtrack was composed by James Reese Europe and played by his bands. An esteemed musician, bandleader, and labor organizer on behalf of his fellow African Americans, Europe described his cohort’s musical innova-tions as “the product of our souls.” This compilation presents for the first time all eight sides recorded by Europe’s Society Orchestra in 1913 and 1914, and it contrasts them with recordings of the same material by studio bands made contemporaneously. Also included are selections composed by Europe but recorded by other stars of the day, showing Europe’s depth and influence. 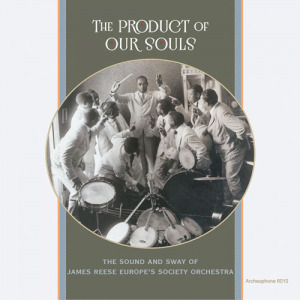 In the enclosed 56-page booklet, author David Gilbert gives incisive musical and cultural analysis, establishing James Reese Europe’s prominence of position among the great musical forces of the 20th century. Companion to the book, The Product of Our Souls: Ragtime, Race, and the Birth of the Manhattan Musical Marketplace, published by the University of North Carolina Press, 2016. 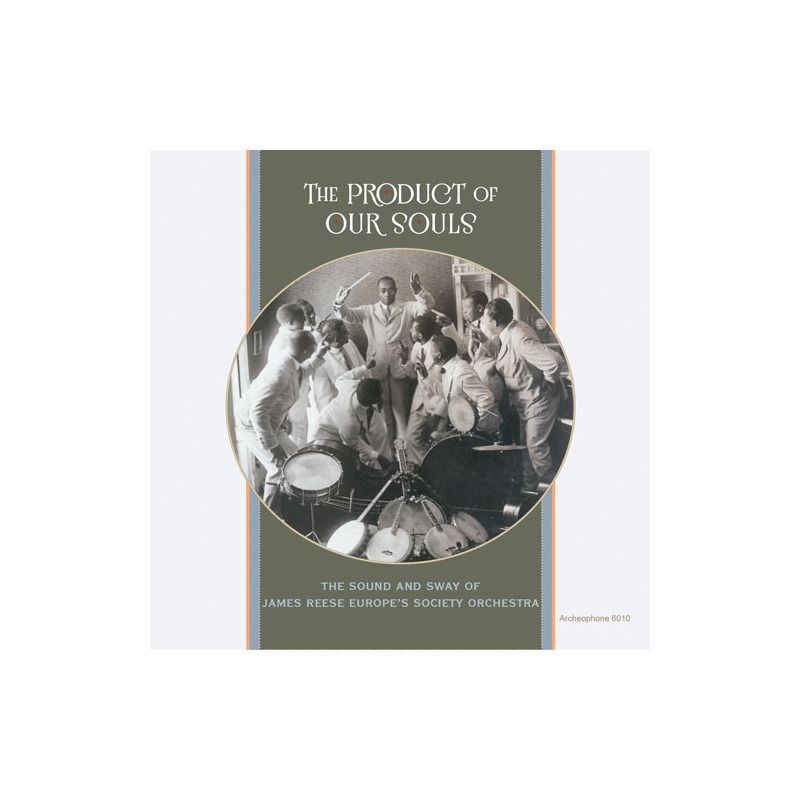 Visit The Product of Our Soul's expanded catalogue page to see the complete track listing, read an extended description, and listen to sound samples.